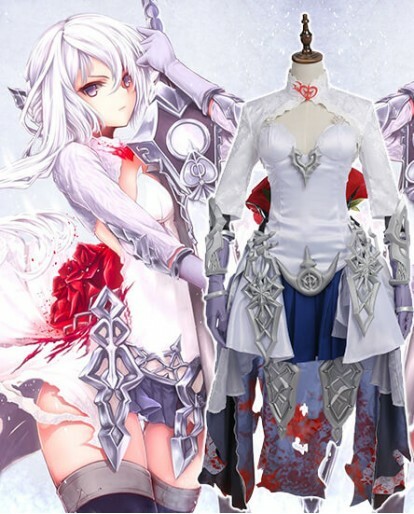 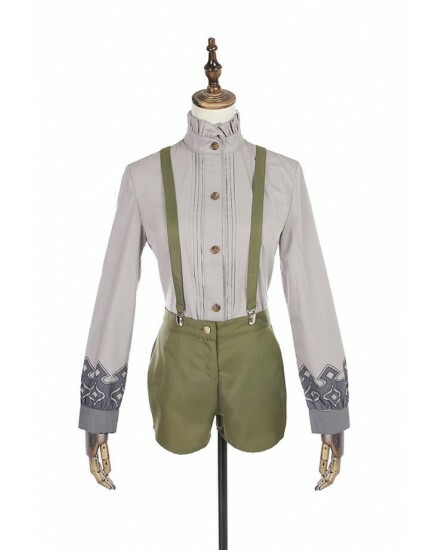 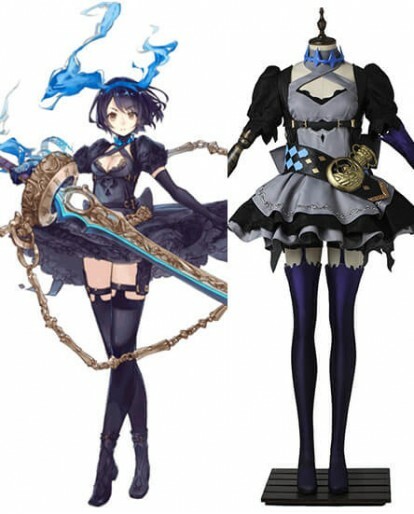 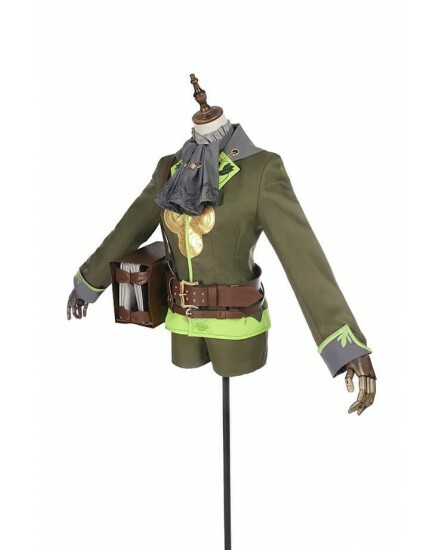 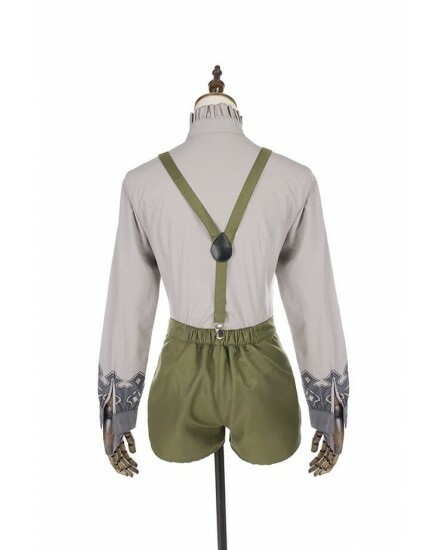 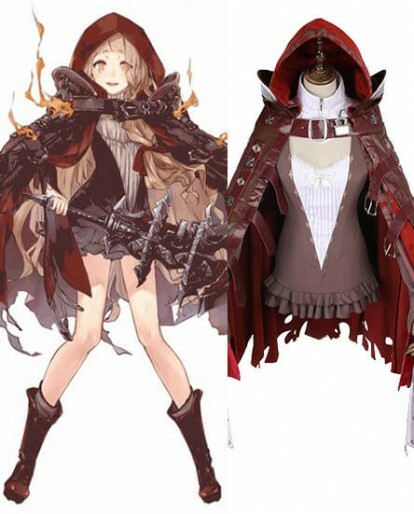 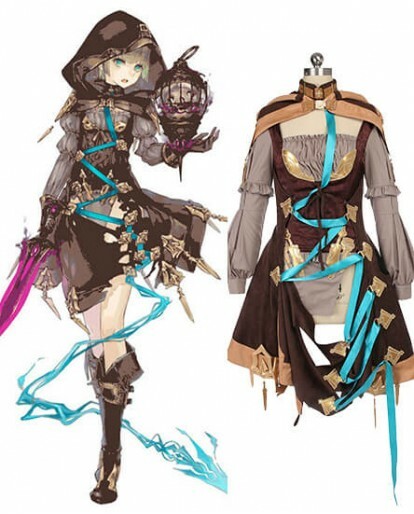 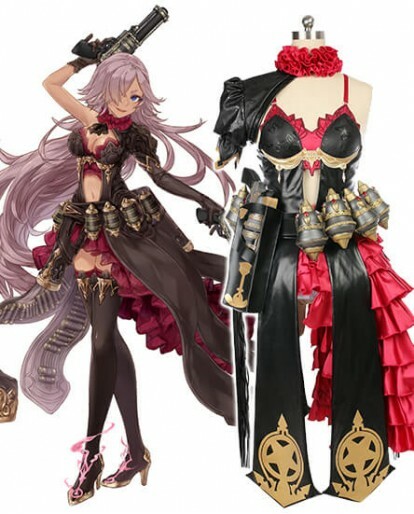 SINoAlice Pinocchio crushcer costume is designed on the basis of Pinocchio character in the SinoAlice game. 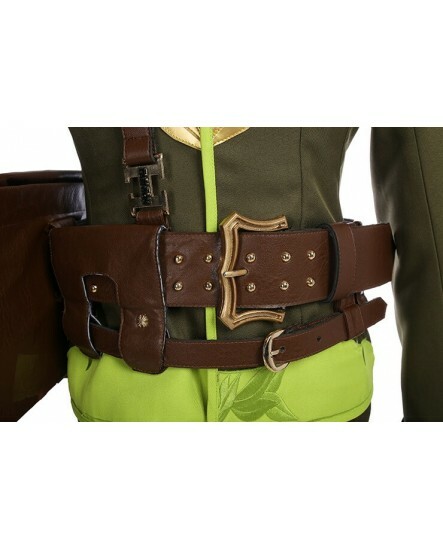 It is available in gree color and uniform cloth material. 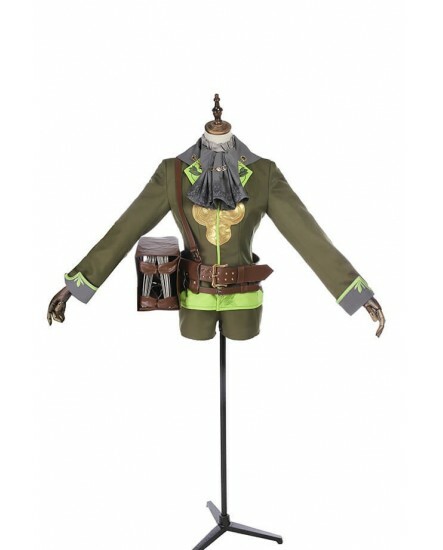 The package is inclusive of accessories,Shirt, Dress, Bowtie, Belt, Waist bag*3, Cloak, Hand wear, Gloves. 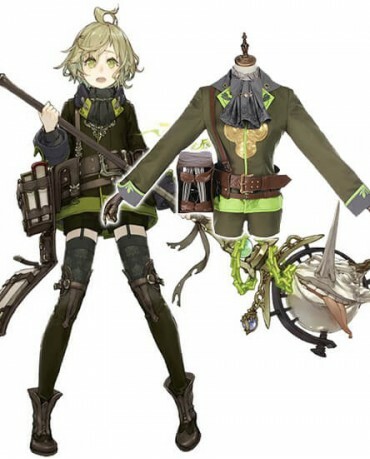 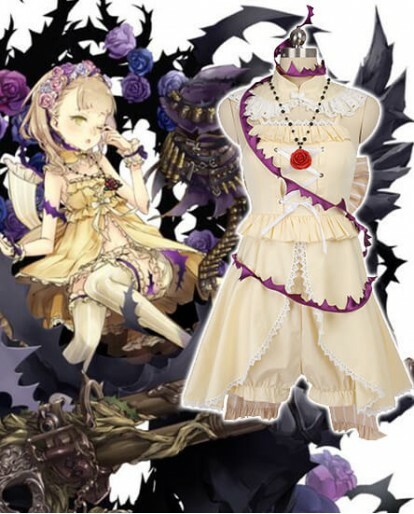 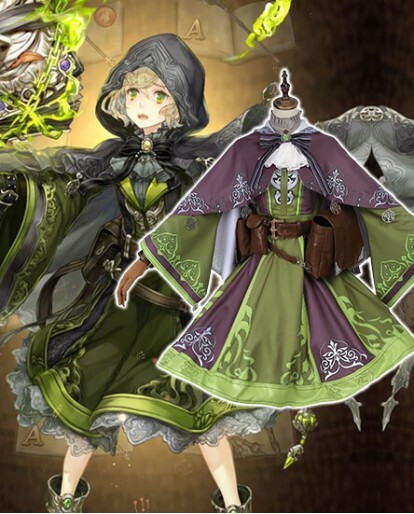 SINoAlice Pinocchio crushcer costume is designed on the basis of Pinocchio crushcer character in the SinoAlice game. 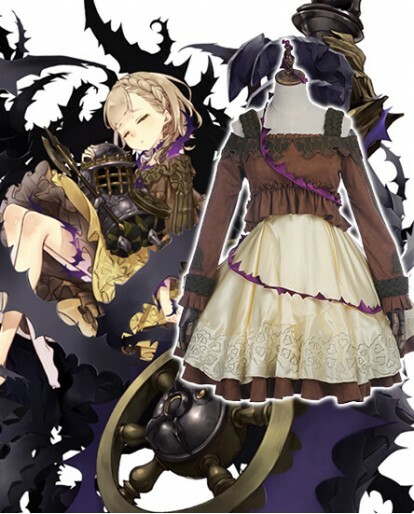 This dress is suitable for the SINOALICE Pinocchio cosplay. 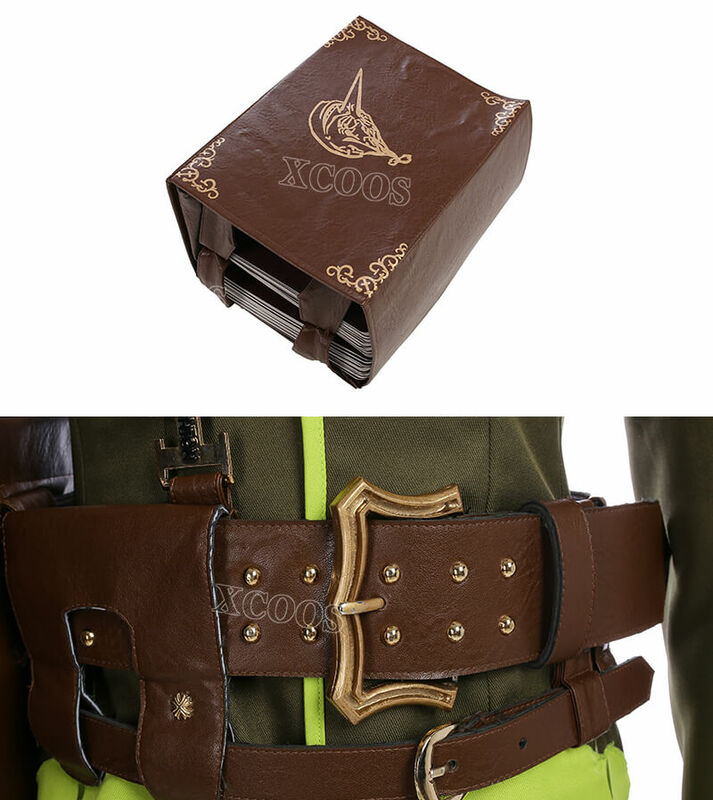 It is available in gree color and uniform cloth material. 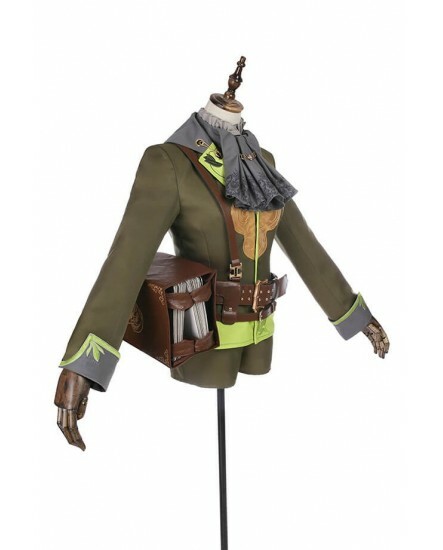 The package is inclusive of accessories,Top, Straps, Short, Stockings, Leg protective gear, Coat, Scarf, Belts, Left Waist bag, Straps. 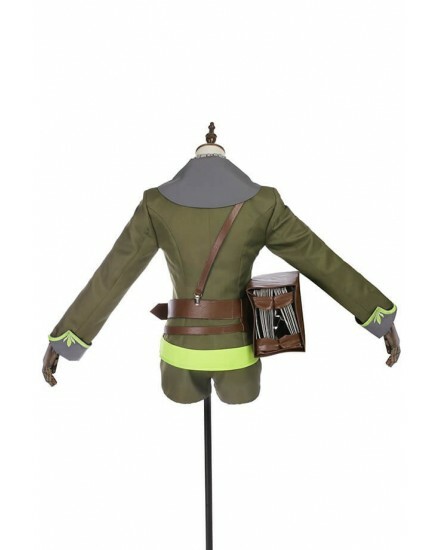 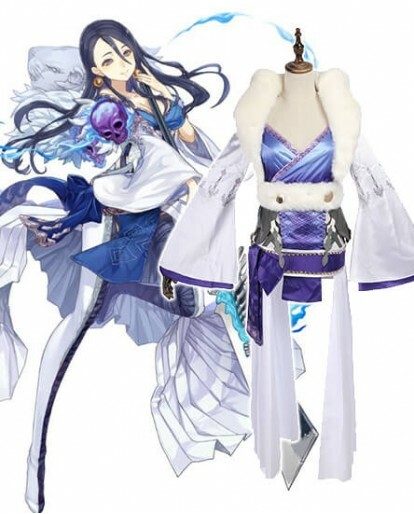 The costume is comprised of materials of supreme quality in addition to amazing tailoring skills. 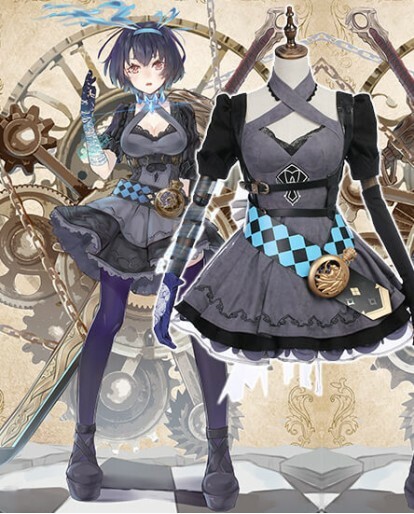 It is suited for the SINoALICE Pinocchio cosplay.